Noel graduated from Queens University Belfast in 2011 and thereafter completed his Professional Studies at the Institute of Professional Legal Studies, Queen’s University Belfast, qualifying as a Solicitor in 2013. 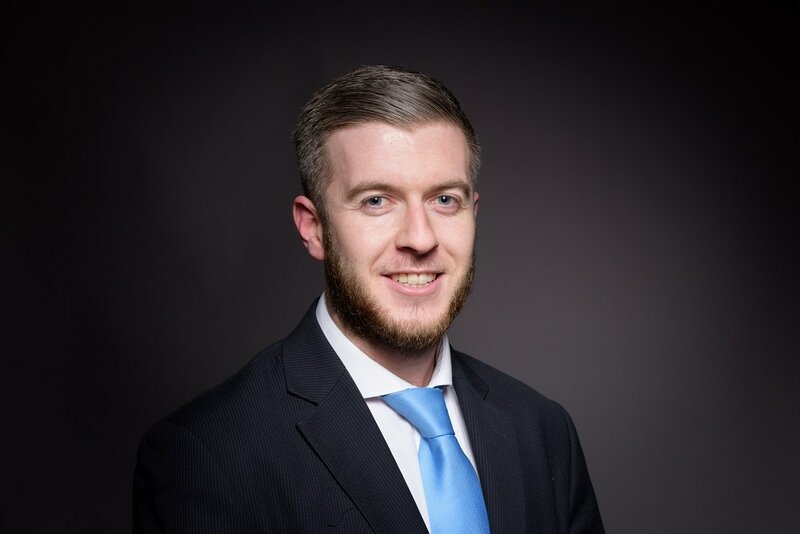 Noel qualified as a Solicitor working with a reputable Criminal Firm in Co. Tyrone before joining McCann & McCann Solicitors in 2015 where he works closely with both the Criminal and Family Department. His experience to date has led to him establishing a sound knowledge in different aspects of the Criminal law and he has quickly built up an excellent set of legal skills. Noel advises on the most serious of criminal charges to minor road traffic offences. He enjoys undertaking his own advocacy and regularly represents clients in the Criminal Courts. He also represents clients in the Police station on a daily basis. Noel also specialises in Family Law alongside our Ms Andrea McGuigan. Together they offer expert and sound advice on Family Law, to include Contact and Residence Order proceedings, Public Law Proceedings involving all Children matters, Divorce, Judicial Separation and Ancillary Relief Proceedings, in addition to advising clients on taking and defending Non-Molestation Orders and Occupation Orders. Noel, like all of McCann & McCann Solicitors, is fully aware that every case is extremely important to each individual client and is proactive in making sure that the correct advice is given to each particular client. He is also conscious of client’s rights and is keen to ensure that clients have their cases dealt with in a professional manner. He is keen to ensure that client’s rights are protected and has a keen interest in Judicial Review Proceedings. He has a keen interest in representing clients at Mental Health Tribunals throughout Northern Ireland and is available for consultation and to represent clients upon request. Outside of work, Noel is a keen sportsman, enjoys attending the gym and keeping fit.